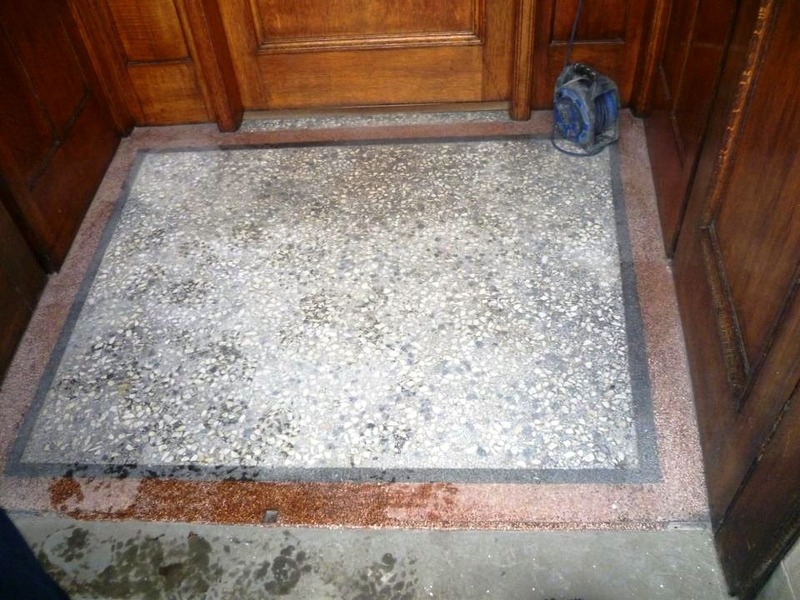 This entry was posted in Work History and tagged cleaning services, cleaning tiles, floor restoration, Glasgow, grout cleaner, sealing, terrazzo tiles, tile cleaning, tile maintenance, vestibule by Steve Thomson. Bookmark the permalink. 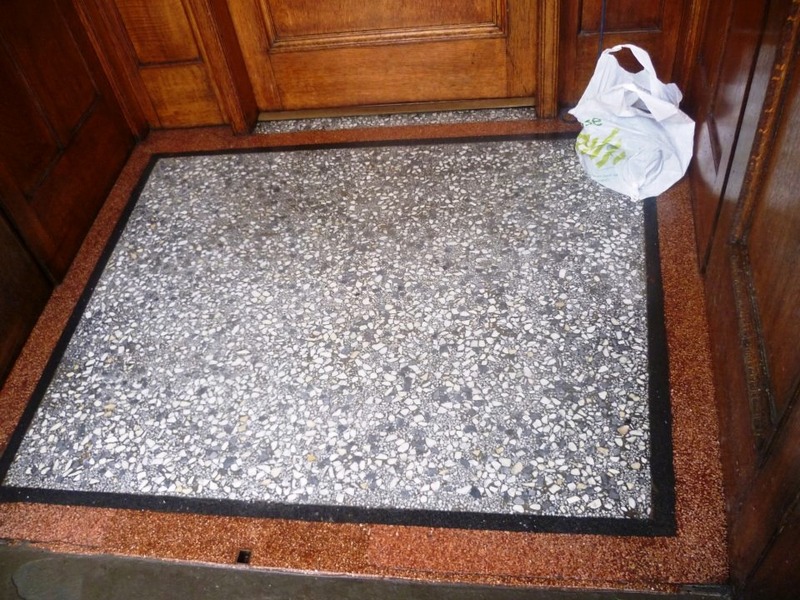 Those mini diamond encrusted burnishing pads are great, they can be used almost anywhere.